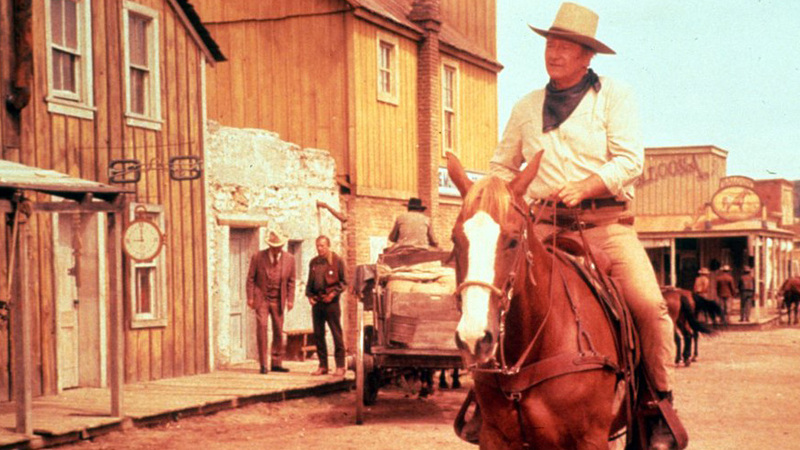 John Wayne may have starred in the 1952 film The Quiet Man, but that does not mean he was a man of few words. 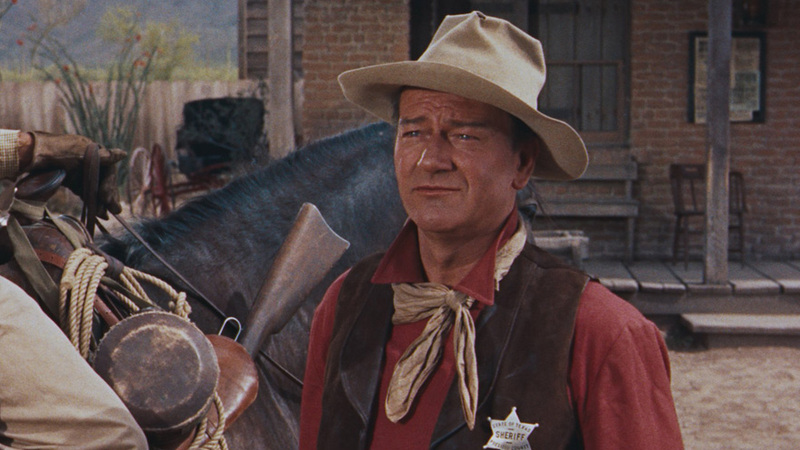 He uttered thousands of lines in the 150+ roles he played, some commanding, some comical, and others just downright suave like The Duke himself. Below is a list of quotes representative of all those qualities from characters Wayne has played. Hear some of them on HDNET MOVIES on Thursday, May 26th (his birthday) during a marathon of John Wayne classic features (see below for air times). “Where I come from we don’t shoot horses when they get ornery; we tame ‘em.